Your subscription starts with the next issue (unless specified that you wish to receive the current issue). 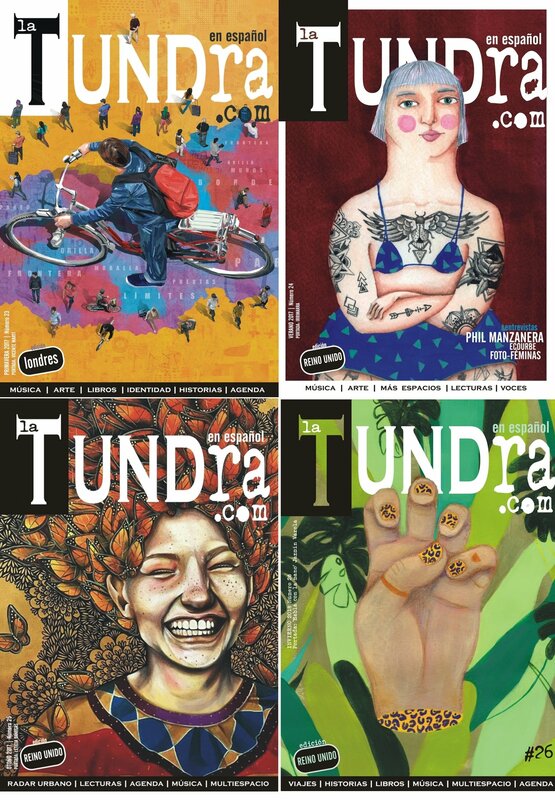 Pictures illustrate some past issues of La Tundra Magazine. With your subscription you will receive a quarterly magazine printed in uncoated paper, A5 size, 60 pages. Price per copy £ 5.- + Postage & Package if bought separately. All subscription prices are in British Pounds. If any doubt please contact us. Receive La Tundra Revista printed edition at home (only UK).